It is hard to believe that 2014 is coming to an end soon. As I reflect on the past year, I am amazed at the posts that interest people most on this blog. 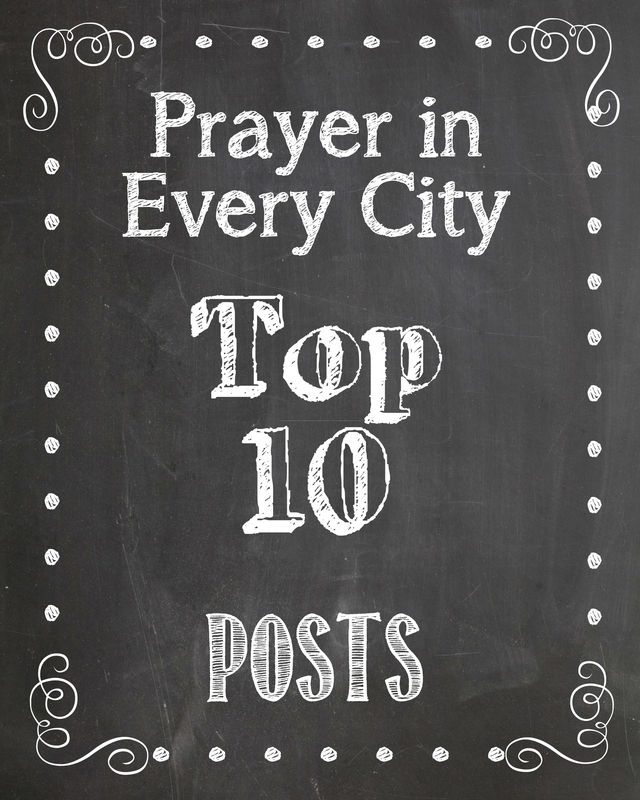 There is a daily top ten listing on my home page, but I thought I would list the top 10 posts for the year. My top post was number one last year as well. I am glad to see that Sunday School teachers are praying and are well prayed for.